This is a single-phase re-development of a former site platted for light industrial development. The property is located in Allen, where Wynne/Jackson had previously developed the successful community of Waterford. Wynne/Jackson acquired the land from a lender who had foreclosed on the property from a prior owner. The property was planned and re-zoned by Wynne/Jackson for a “lifestyle product” of 40’ wide by 100’ deep rear entry patio home lots. 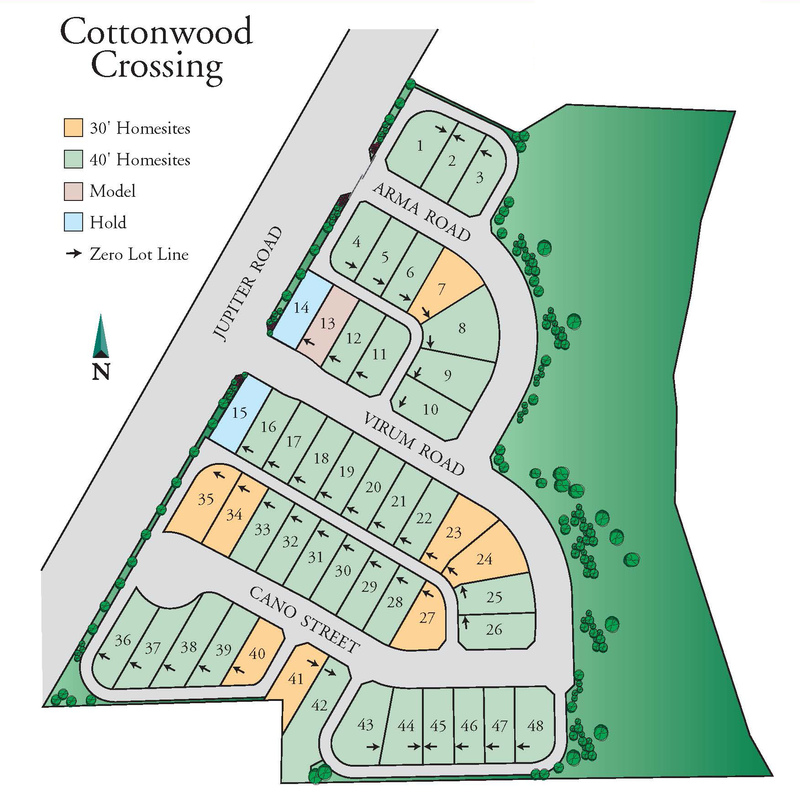 Normandy Homes contracted to purchase all of the 48 lots. The lots were delivered in April 2015. 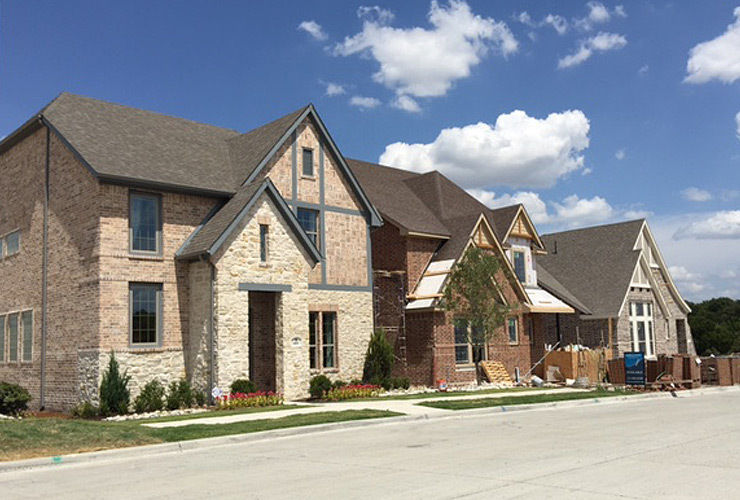 Normandy Homes is building homes priced over $300,000.